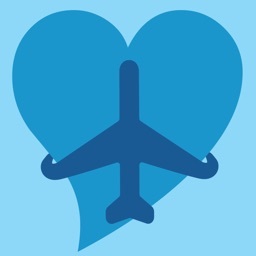 Flight App, courtesy of the VALK Foundation: Your in-flight therapist. Never be alone with your fear of flying. 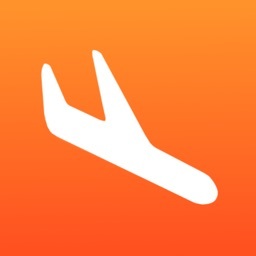 The VALK Flight App will coach you through difficult flying moments. 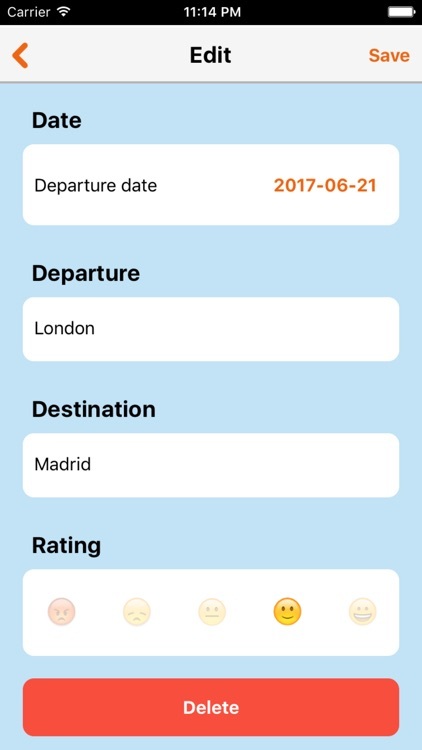 Whether it’s weeks or months prior to your journey, just before your flight, at the airport or on the airplane: with this App your in-flight therapist is with you all the way. 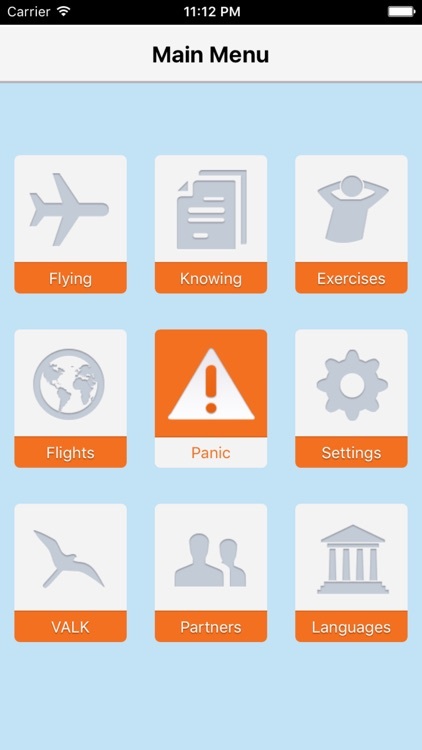 The App provides you with facts, so your mind stops telling you the things that make you afraid, with exercises to reduce your stress level, handy tips and a special panic button option. 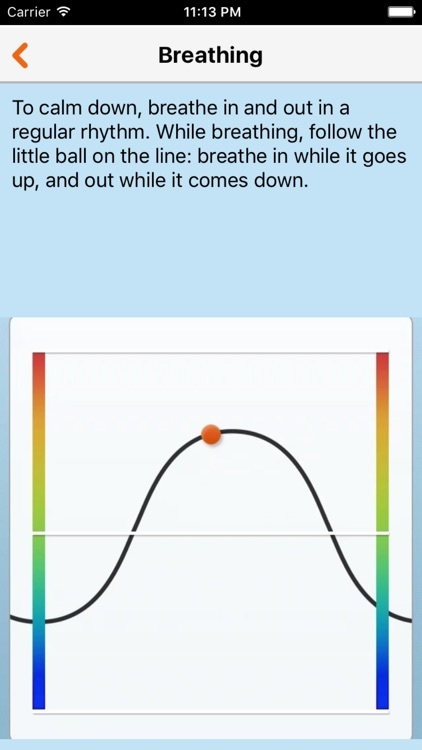 The app is based on scientifically researched methods of treatment as used by the VALK Foundation during their regular therapeutic training sessions. 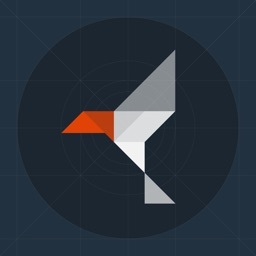 The VALK Foundation has a 98% success rate and is a non-profit organization. 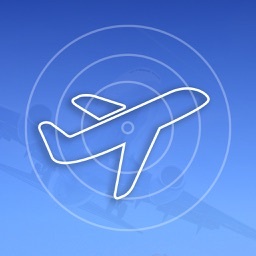 You can use the Flight App during the flight with your phone in airplane mode. After downloading the audio files you do not need an internet connection. 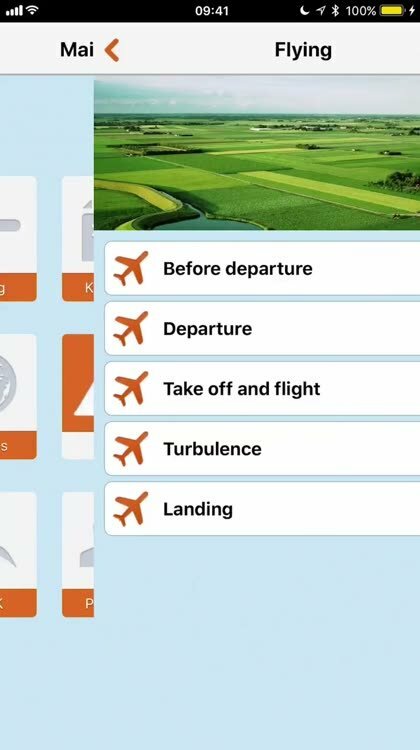 The Flight, The Facts, Relaxation Techniques, The Panic Button and Further Information. 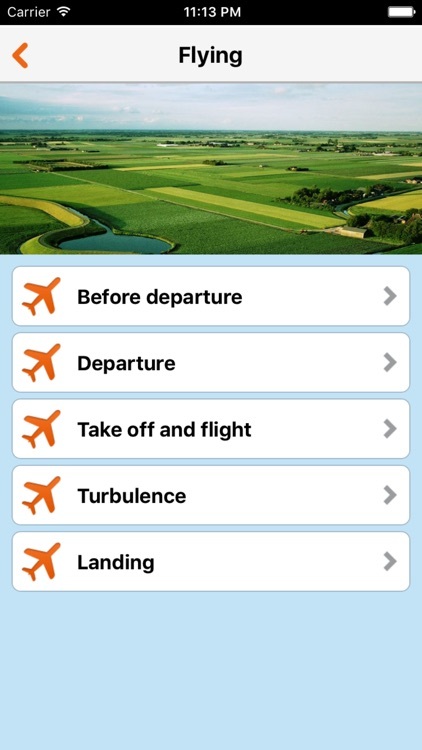 Here you find information and tips about what you can do before your trip, what happens during take-off, the cruise flight, turbulence and landing. 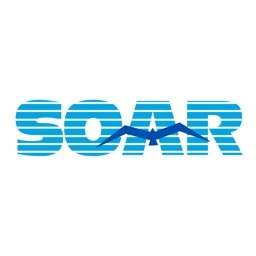 Here you find amongst other things: facts about flying (a mini-aviation course), important statistics, information about the effects of fear, and tips for your well-being during the flight. 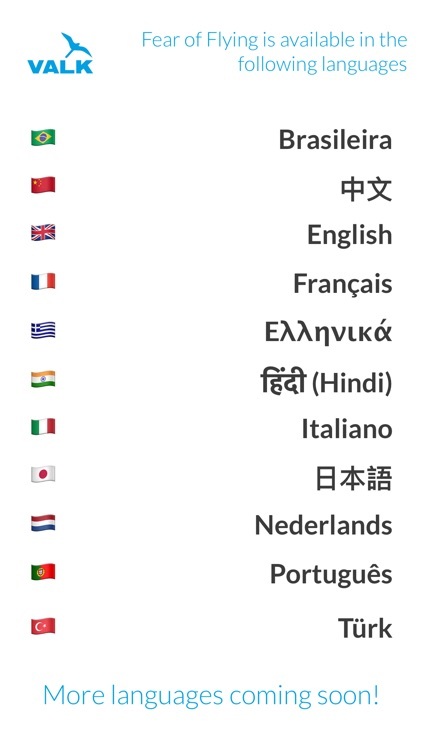 This part offers you a text and an audio version of a relaxation exercise. When you are very afraid, the panic button can help. By pushing the panic button you immediately activate an audio message and a therapist helps you to decrease your tension levels. 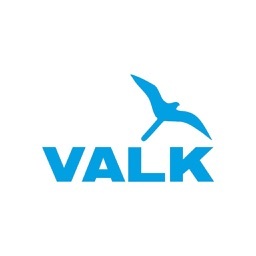 The VALK Foundation is a collaboration between Air France KLM, Transavia, Arkefly, Martinair, Leiden University and Amsterdam Airport Schiphol. The institute was founded in 1989 and treats people with fear of flying and related complaints, based on years of scientific research. Together with the Department of Clinical and Health Psychology of Leiden University, the VALK Foundation does on-going research into the treatment of fear of flying. Together with other universities and treatment facilities we perform international investigations on the topic of fear of flying.